Join us February 7th from 7 – 9 pm for our first ever open mic night! 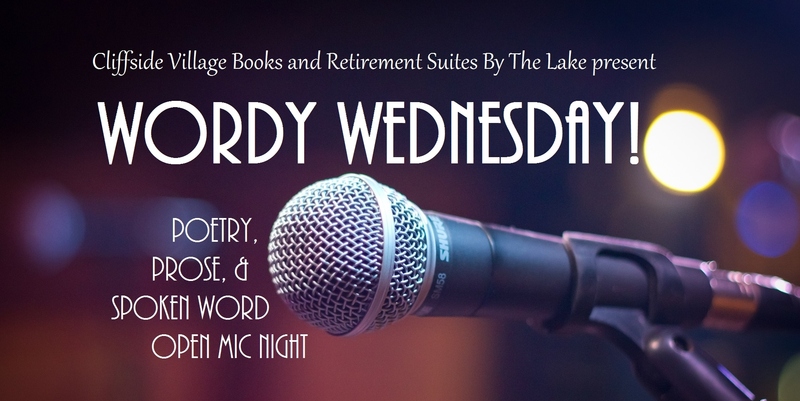 Cliffside Village Books and Retirement Suites By The Lake are thrilled to present Wordy Wednesday! An open mic night for poetry, prose, and the spoken word. 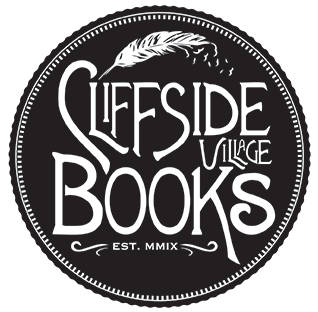 This is a great opportunity for the Bluffs community to share their love of stories and spoken word in front of a supportive audience. Each reader will have a maximum of five minutes to share their work. All readers and listeners are welcome. Wordy Wednesday will be held at Retirement Suites By The Lake (2121 Kingston Road) the first Wednesday of every month from 7 – 9 pm.